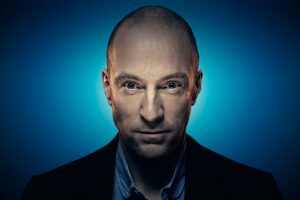 Derren Brown investigates the power of social compliance by persuading an unwitting member of the public into believing that they have pushed someone to their death in Pushed To The Edge. Derren Brown: Pushed To The Edge was first aired on 12th January 2016 on Channel 4. The premise of the program was to persuade an unwitting member of the public into believing that they have pushed someone to their death. Pushed To The Edge is available on Channel 4’s All 4 On Demand service. Clips and extras of Pushed to the Edge.